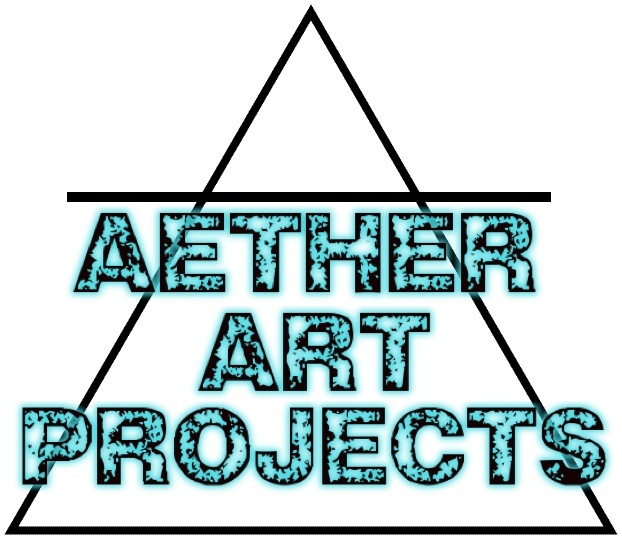 "And while she’s still working on her own art, like her lyrical series of drawings “Rooms I Have/Haven’t Known,” these days she’s throwing herself into her organization, Aether Art Projects, curating other artists, and organizing exhibitions." "From noon to midnight couples, singles and everyone in between is invited to draw 'smutty' pictures at the Aether Art Projects." How art parties took over D.C.
"...smaller shows organized by collectives like Aether Art Projects and Vestibule suggested that more emerging artists are banding together to present their work with a social component (read: there’s booze)." "Fortunately, Armstrong has proven herself to be an energetic organizer with a talent for bringing together simple but engaging thematic group shows. The DIY scene will never adhere to formal gallery standards, but Armstrong appears to be aiming for something higher." Would You Like Fries With Your Performance Art?